Auerbach to give the annual Lane Lecture 4:30 p.m. Wednesday, Feb. 20, in the Elson S. Floyd Cultural Center. One of the world’s leading experts in wilderness and emergency medicine will talk about the intersection of climate change and human health in the 2019 Lane Family Lecture in Environmental Science, 4:30 p.m. Wednesday, Feb. 20, in the Elson S. Floyd Cultural Center on the WSU Pullman campus. The event is free and open to the public. Details about live-streaming for locations outside Pullman will be posted online soon on the WSU School of the Environment website. Dr. Paul Auerbach, a physician, author and professor of medicine, will present “Climate Change and Human Health — There Are No Boundaries.” Preceding the lecture at 4 p.m. will be a reception. 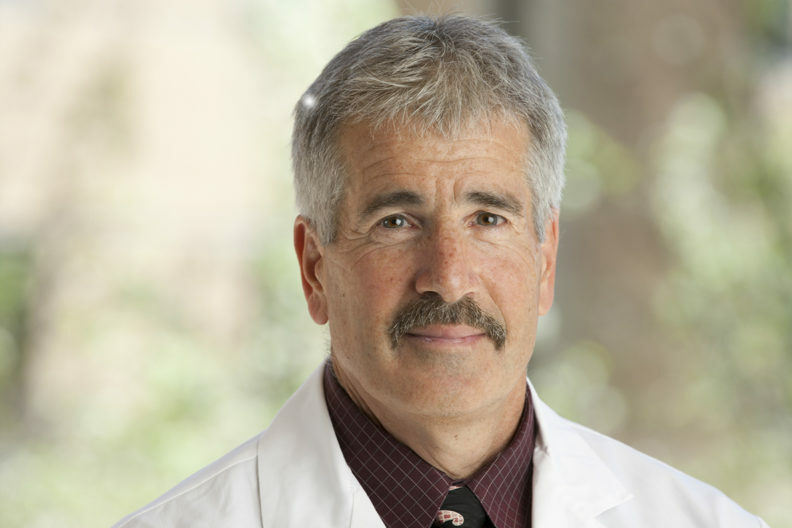 Auerbach is the Redlich Family Professor in the Department of Emergency Medicine at Stanford University School of Medicine. He is also an adjunct professor of military/emergency medicine at the F. Edward Hébert School of Medicine of the Uniformed Services University of the Health Sciences and an elected member of the Council on Foreign Relations. The event is sponsored by the School of the Environment with support from the Lane Family Lecture Endowment in Environmental Science, WSU Environmental Science Club, College of Arts and Sciences and College of Agricultural, Human, and Natural Resource Sciences. The Lane Family Lecture in Environmental Science is endowed by a gift from L.W. “Bill” Lane, former publisher of Sunset magazine and numerous books and films, and his wife, Jean. The Lane Family Lecture was inaugurated in 1993. The Lanes, along with their son Robert, a 1983 WSU graduate, also created the Robert Lane Fellowship in Environmental Science to support graduate students studying environmental science at WSU. “We are strong proponents of public service and hope that the annual lecture and fellowship encourage efforts to find solutions to some of the global problems that confront society,” Bill Lane said. Gifts to support the Lane Family Lecture or Robert Lane Fellowship can be made securely online or by contacting the CAS development office.